Spread over five days, the 5-days human Lie Detection course at Let’s-Live Coaching offers comprehensive coverage of different topics from the field of deception leakage and Lie Detection. Intelligently designed to meet both professional and personal requirements, the lessons learned during the course will help you successfully overcome diverse challenges in various settings. The 5-day human Lie Detection course empowers professionals to correctly identify a lie regardless of the setting, whether it’s the office, home, or any other place. It helps you see past the mist of lies to recognize the real truth of various situations so that you can make the right decisions in your life. Unique in structure, this course gives you the chance to learn the nuances of Lie Detection from some of the finest Life Coaches, Life Mentors, and NLP (Neuro-linguistic Programming) master practitioners around. When you walk out of the course, after the fifth day, you will be a specialist in Lie Detection and detection leakage. Reading the actions of people. Managing situations emerging from lies and deceit. Careful structuring of speech/language to get candid responses from people. Finding out other’s true beliefs. The 5-day human Lie Detection course explores different aspects of deception, examining the history and development of critical concepts and assessing the effectiveness of different techniques. This will help you to easily switch between alternative ways of solving problems depending on the situation. NLP and communication – NLP assumes a holistic approach to solving different problems. It recognises links between language skills, behavioural patterns, and psychology, and offers solutions based on intricate relationships between these three. Our NLP master practitioners help you master the numerous concepts and tools that have contributed to NLP’s success. From mirroring to anchoring, we make sure that you stay on top of the novel techniques introduced by NLP to maintain a professional edge over others. 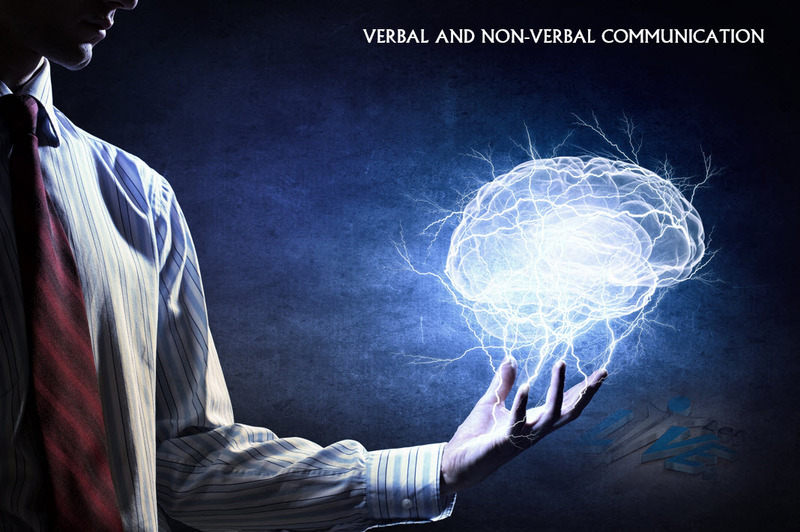 Verbal and non-verbal communication – Communication, whether through the medium of speech or signs, is at the heart of Lie Detection. 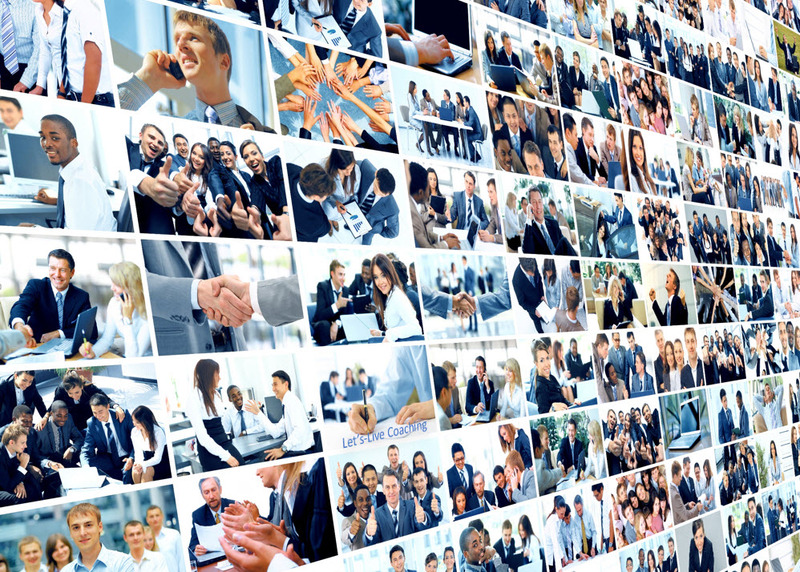 We help you use both verbal and non-verbal communication in subtle ways to bring out the truth. Psychology of lying – What are the inner motivations of a liar, and how can psychology help in Lie Detection? Our fully qualified instructors will help you find the answers to these questions. Deception’s signs – From the shifty movement of eyes and impassive reaction to accusations of lying, there can be many subtle and tell-tale signs/indications of deceit. Delve deep into these indicators with us. Hypnotic language – In this module, you will come to learn about hypnosis and how it can be used for everyday success. 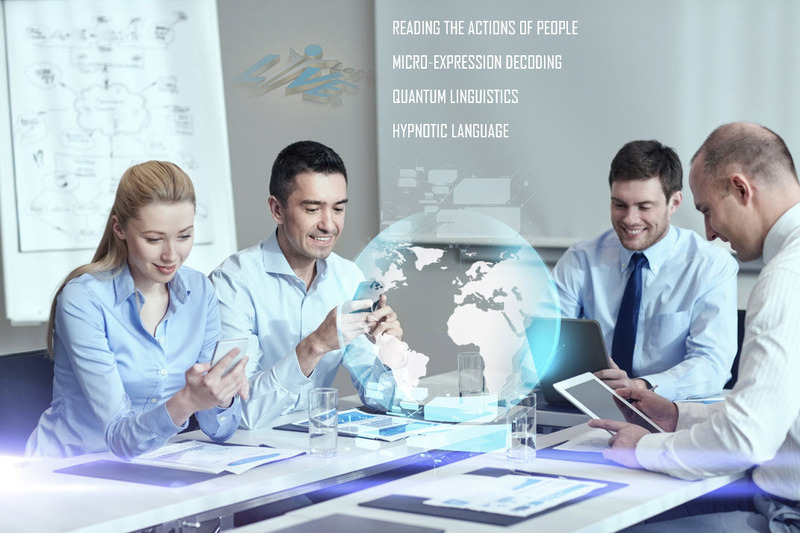 Through skills acquired from ‘Hypnotic Language’ lectures and exercises, you will come to have skills to connect deeply with others and guide them to the desired outcome. Quantum linguistics – Do you feel you are not able to collect your thoughts properly? If yes, then this module is perfect for you. It will help you structure your thoughts so that you become more decisive and articulate. You can download our information brochure to find out more about our 5-days Human Lie Detection course.